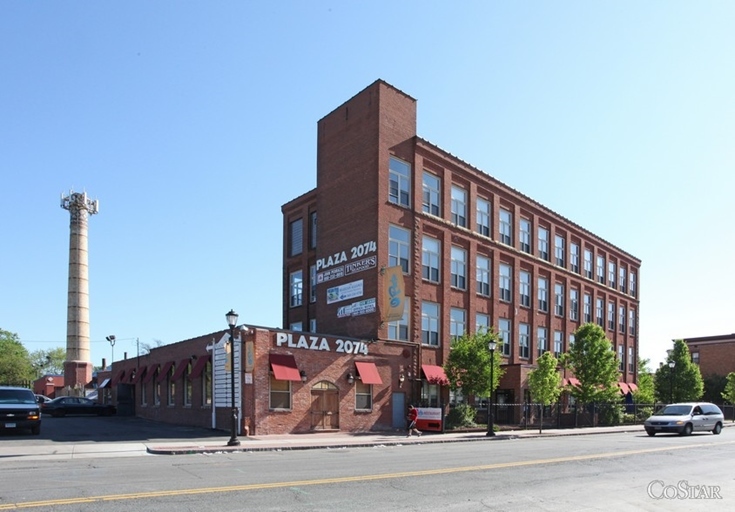 Our Address is 2074 Park St, Suite 207, Hartford, CT 06106. 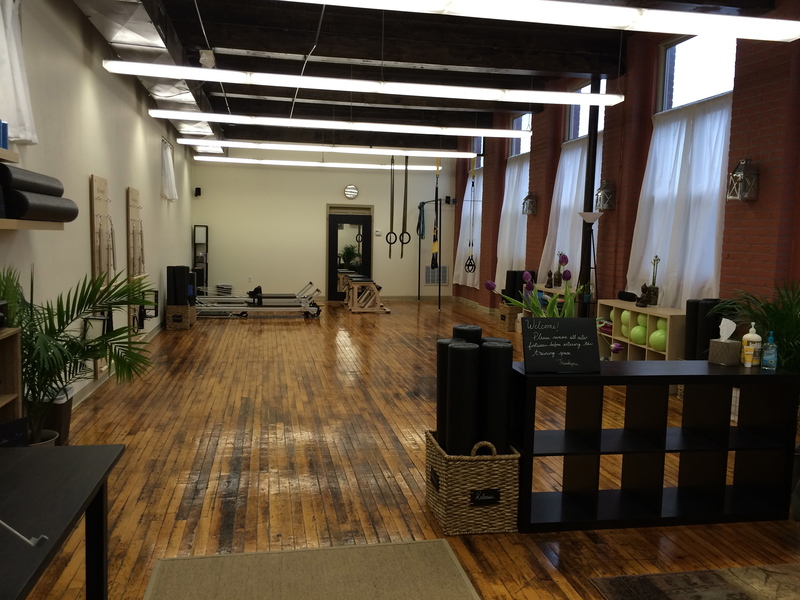 We are located on the West Hartford border, within 1 mile from AC Petersens. 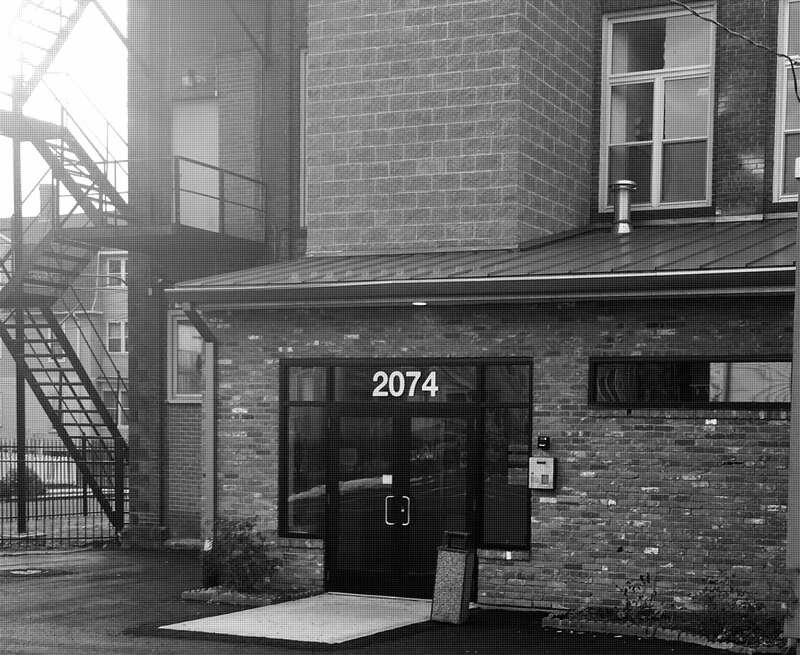 Once home to the Columbia Bicycle Factory, this historic building features beautifully restored office, studio and restaurant spaces with hardwood floors, elevator access, restrooms and off-street parking. You will find J’s Crab Shack, formerly Tinker’s, Majorca & other local West Hartford Small businesses in the area. 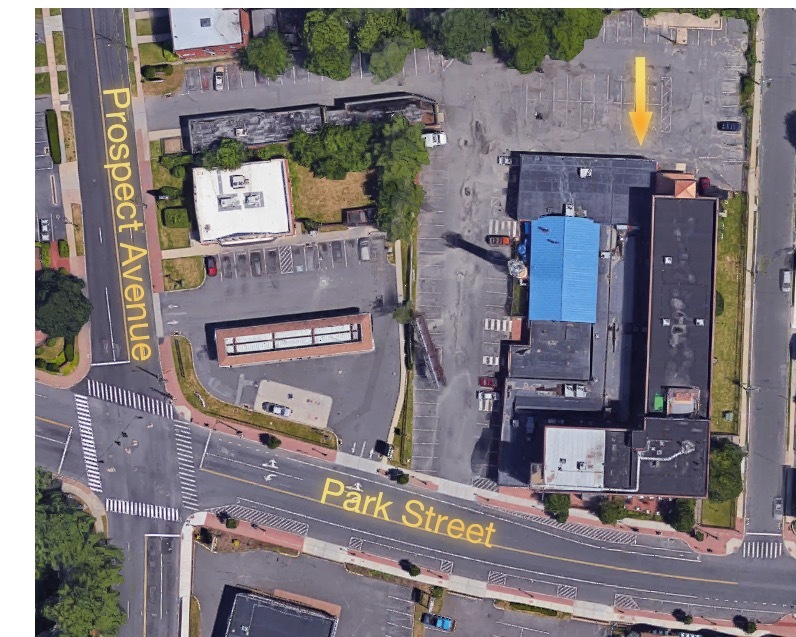 This centrally located building offers easy access to I-84, West Hartford and the newly revitalized Parkville area. The entrance to the building is opposite Park Street. Enter through the double doors and take the elevator to the second floor. The studio is at the end of the hall on the right.